At ASTOM, there is one certain measurement – travel. And it is what really makes us happy. Without further ado, here’s what our bloggers compiled in December 2016. Naddya once again has prepared a thorough article with travel ideas for each and every month of the year. Should you be lacking inspiration, make sure to click on her article where she describes destinations as diverse as Italy, Cuba, Belgium, Costa Rica, and many more. 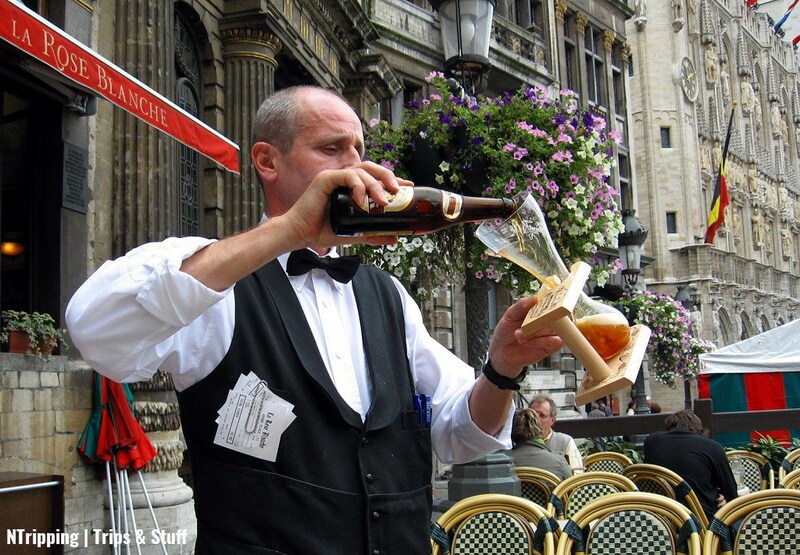 In Belgium, almost every single beer has its own unique glass. Before you say it’s not that impressive, think about that. There are more than 2,500 beers in the small lowland country. Cheers! 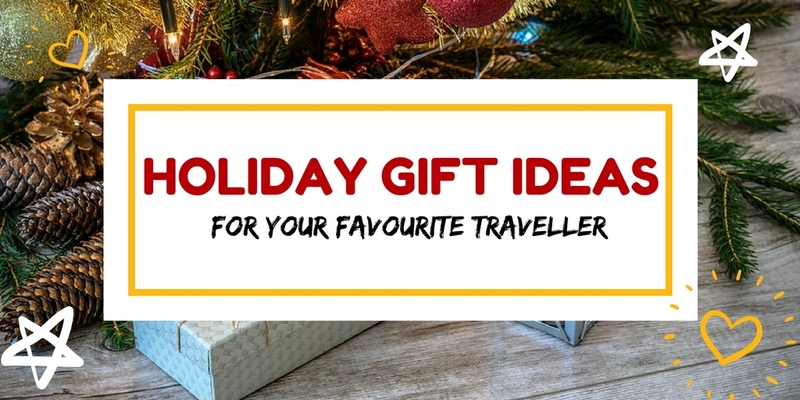 Maria from Travelling Buzz made a list with cool and practical presents for travellers that are not only great for Christmas or New Year’s but for any holiday in that matter. Check out her recommendations and choose wisely! Visiting Ireland and experiencing its everything was a long-time dream for our friends from The Magic of Travelling. 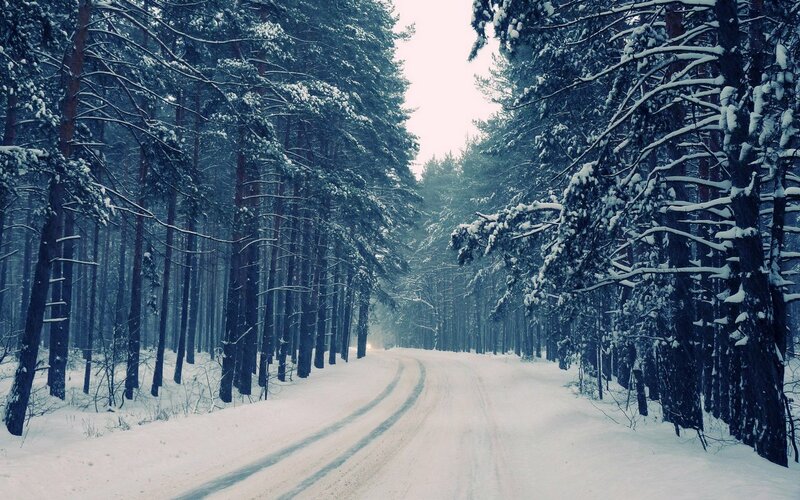 Indeed, exploring the country during Christmas season turned out to be an adventure. 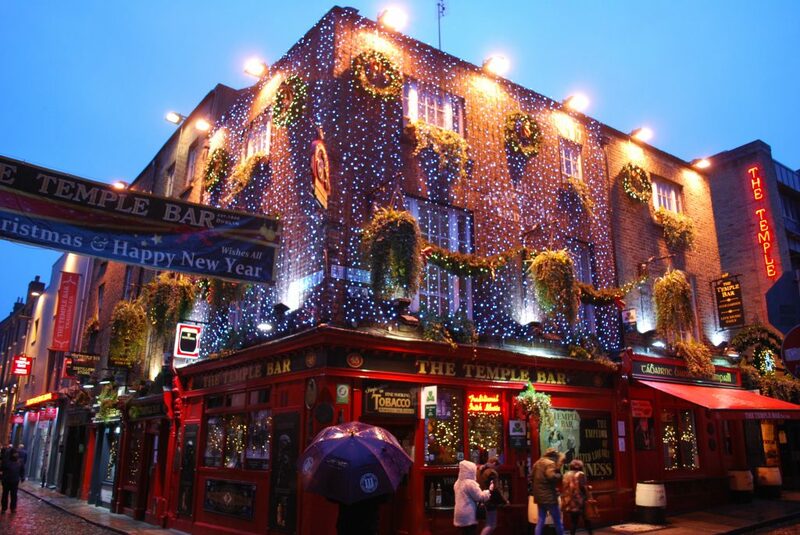 Before sharing all the great spots, staggering views, and experiences with you, they will try to present you the Irish Christmas mood and spirit. 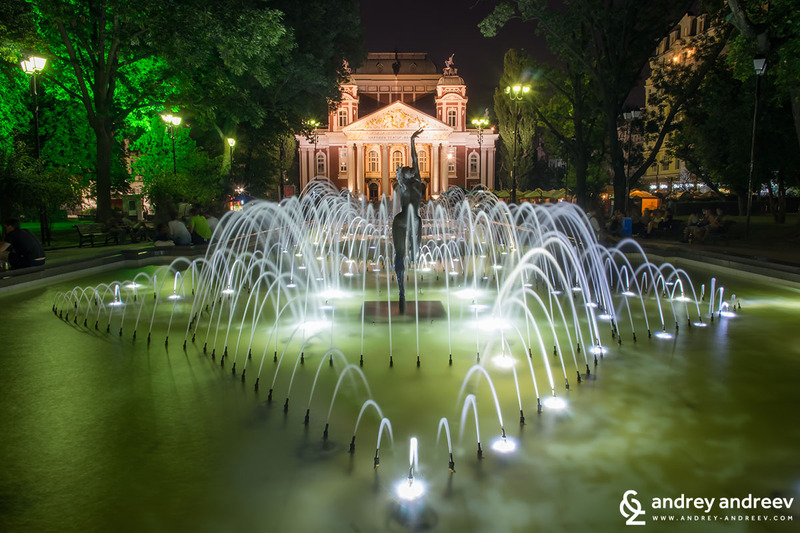 For the end of the year, our favourite redhead made a list of the 5 destinations in Bulgaria which impressed her the most during her trips in 2016. She usually travels with friends who love hiking so all places are outdoor destinations showing our beautiful nature. The post gives a short description of each spot and ends with a link to articles with more detailed travel information and more photos. This image can join a National Geographic contest, can’t it? Regardless of where you are, Sofia is always a beautiful and impressive travel destination. 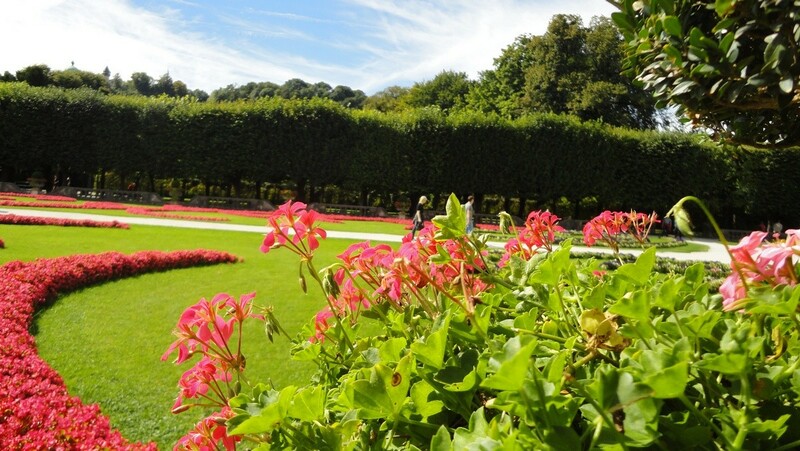 However, it surely is the most beautiful for the people who reside there. When winter settles in, the air around the Ivan Vazov National Theatre fills with the aromatic fragrance of gingerbread and mulled wine. It is then when the City Garden turns into the Christmas centre of Sofia. This is how the photographer Andrey Andreev and his wife Maria begin their first article about Sofia – the city they live in and love so much. It is just the start of a full series of articles about the Bulgarian capital, so expect more. The fountain in front of the theatre is stunning, ¿no? Svet only had a couple of hours in Salzburg but with the kind help of the beautiful Mirabella, he was able to cover a lot of ground and he, completely and hopelessly, fell in love with both the city and the lady. Now, it’s your turn. You cannot blame him for falling for that, can you? With a certain amount of bitter-sweet hints on our palates, we say goodbye to 2016 and hope 2017 will bring us more and healthier adventures across the globe. Stay with us on Facebook and Twitter.